Top Cruises 2017 - Just Cruise ! In recent years taking a cruise vacation has become a leisure choice and so the question arises which are the best ships for the best cruise experience? The year 2017 is upon us and when you are planning your next cruise vacation, these are some of the top choices of ships and itineraries. The concept of neighborhoods – and the Allure of the Seas has seven distinct neighborhoods. The Aqua Theater – get enthralled watching aerial acrobats perform at sea. 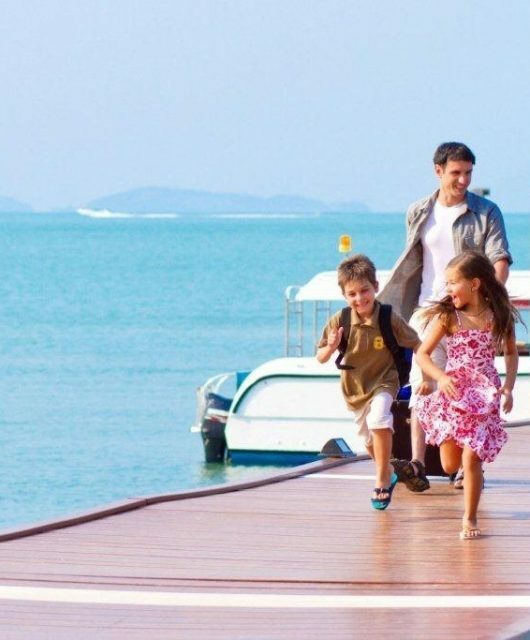 Accommodation options – with 37 categories of staterooms to choose from, there is something to suit everyone. Adventure enthusiasts will get their high on the 82 ft long Zip Line that zooms across the Boardwalk nine decks high! In summer 2017, Allure of the Seas® will sail European waters, departing on 7-night round trip from Barcelona and Civitavecchia near Rome. Allure of the Seas will operate seven-night cruises from Barcelona to Palma de Mallorca, Spain; Marseilles, France; and La Spezia, Civitavecchia (near Rome) and Naples, Italy. Passengers can join the ship either in Barcelona or Civitavecchia. It’s cruising like Europe has never seen before. And you can be a part of it. 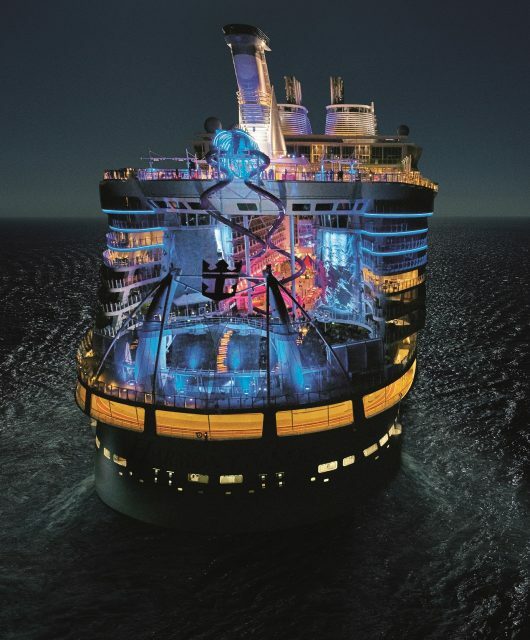 The latest sensation in the cruising world, Quantum of the Seas is making waves – literally! She is the most futuristic ship ever and highly technology driven. Newly designed staterooms, ground-breaking venues, game-changing technology and the best dining at sea are what you will find on board. Cruising has been truly elevated to a new level, and there is only one word to describe it: WOW! Sky diving at sea – the Ripcord by iFLY promises just that! 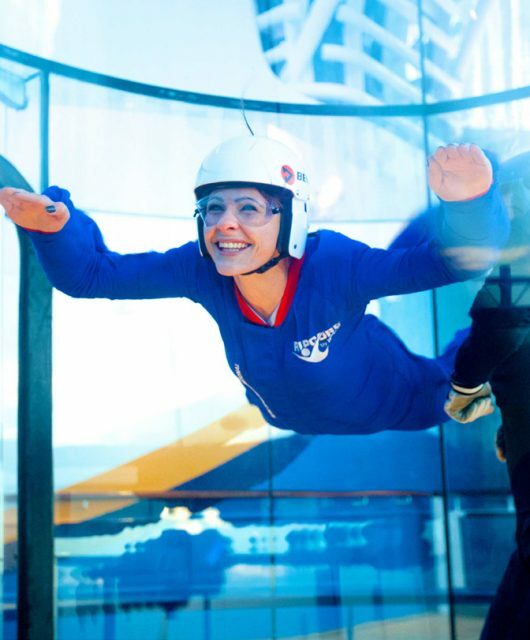 This sky diving simulator lets guests experience the thrill of flying – a first at sea. The North Star is a jewel shaped capsule that rises over 90 metres above sea level and gives you a astounding views of the ocean and the ship below. The Two70 seamlessly fuses technology and entertainment. Daytime sees that area as a place to sit and watch the expansive sea views and as night falls the transformation is amazing as it turns in to an entertainment place you never imagined, with seamless video projection, robotics and human artistry. In just seconds, find yourself anywhere in the world—or somewhere never before imagined. You’ve never seen a venue like SeaPlex before: offering a circus school, full-size basketball court, and the first-ever bumper cars at sea. Not to mention delicious bites provided by the first food truck to ever set sail. American Icon Grill; Silk, featuring an eclectic pan-Asian menu; and the Grande, serving refined classic cuisine. Presently sailing out of Cape Liberty, New Jersey to the Caribbean, Quantum of the Seas will start on her epic journey on May 1, 2017 to Shanghai, China where she will be home ported. On her way to Shanghai, she will make a stop at Singapore from where she will do a there night sailing to Malaysia on Jun 12, 2017. 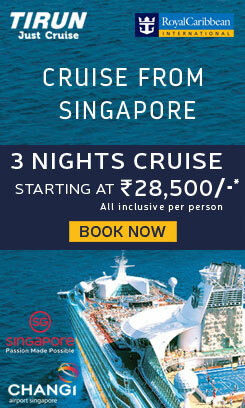 Be on board for this epic sailing! The Celebrity Reflection is the last but biggest and best of the Solstice class of ships. Roomier than its sister ships, a feeling of sophistication and elegance descends on you as you board this ship. With three more suite classes that have been added, the accommodation is plush and the service unparalleled. Relax on real grass on the Lawn Club, unwind in superb spa facilities, or take an art class and much more. You can have it all on Celebrity Reflection. It’s impossible to give the art, on board this ship, a miss. Worth over millions of dollars, the art works on board are bold and beautiful and they are everywhere for you to enjoy! The Reflection Suite is Celebrity’s first two-bedroom suite, with a unique sea-view bathroom that extends out over the edge of the ship, complete with a veranda tub with rain shower and a fabulous view. Imagine that! Sailing in the Caribbean and offering 7 night cruises from January to April 2015, the Celebrity Reflection moves to Europe in end April 2015 and will offer 10 – 11 night Eastern Mediterranean itineraries till October 2015. The round trip sailings in Europe will originate in Rome and cover the Greek Isles as well as Turkey. The Celebrity Solstice is the most decorated ship in the fleet, and introduced a number of firsts, such as the all grass Lawn Club and also the first Hot Glass Show. For guests who love the spa experience, this is the perfect ship and for those who enjoy their food, the restaurants on board the Solstice have taken dining to the next level. The Hot Glass Show on board is a live demonstration of the incredible art of glass blowing, designed to engage and inspire cruisers about the art. It’s a one of a kind show at sea! Celebrity Solstice will be cruising in Australia and New Zealand until March 2015, and the does a transpacific sailing to Honolulu and on to Vancouver, BC. From April to September 2015 she is based in Seattle and offers 7-night cruises of the fjord coastline of Alaska and the Inside Passage. Celebrity Solstice returns to her Sydney and Auckland bases in October 2015. 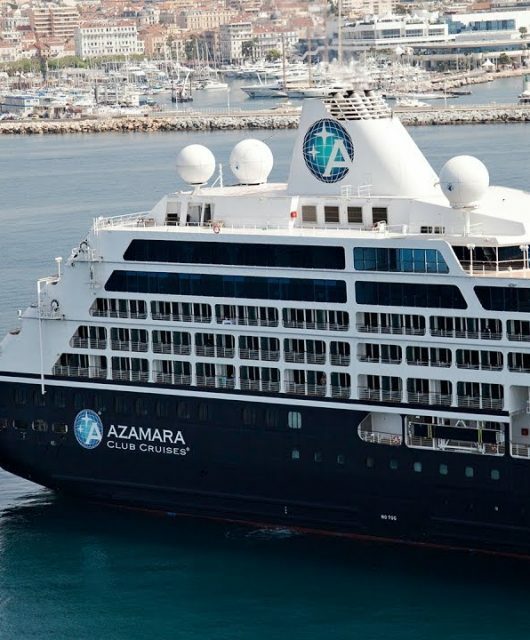 Azamara Quest is a fine boutique ship that is designed to give guest the utmost comfort in an intimate surrounding. With a capacity to carry 686 guests that 400 staff cater to, you can be sure that the service is impeccable with attention to the minutest detail. A journey on board Azamara Quest is all about longer stays at ports of call, with overnights so that one can indulge in night touring of the destination and get a truly destination immersive experience. All in all it’s an amazing experience. The signature AzAmazing Evenings sets it apart. These are organized at select ports of call and are authentic bespoke events designed exclusively for you. And, best of all its complimentary. The ship follows the sun, starting the year 2015 sailing in Asia from Hong Kong to Singapore and calling at exotic ports like Yangon, and destinations in Indonesia, Vietnam and Thailand, before moving on to Japan in March 2015. She then journeys to the Middle East on the Spice Route and from there on to Turkey and the rest of Europe by the start of summer in April/May 2015. By July she is headed to the British Isles and Scandinavian ports before embarking to the Baltic and Russia. At the end of August, she makes her way south towards France, Spain and Portugal and in September is doing the Mediterranean. October she is in the Greek Isles and then on eastwards to Dubai and back to the warmer climes of Asia and by December 2015 she is in Australia.